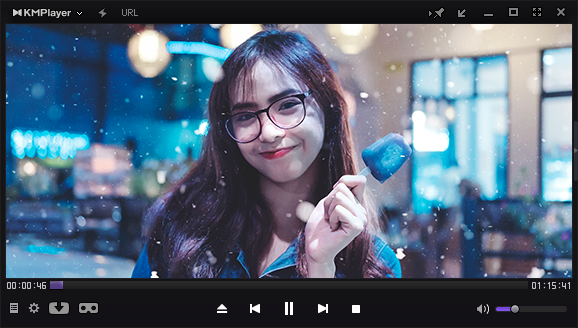 It is a powerful player that plays all the files such as 4K, 8K, 60FPS, and has greatly improved performance to increase the playback speed of high quality content in high-end PC. You can use all necessary functions such as video playback, subtitles, screen, and 3D playback. - video ; Hardware acceleration settings, additional external codecs, etc. - Audio: EQ, Preset, Normalize, etc. - RTS, MPEG1, MPEG2, AAC, WMA7, WMA8, OGG, etc.